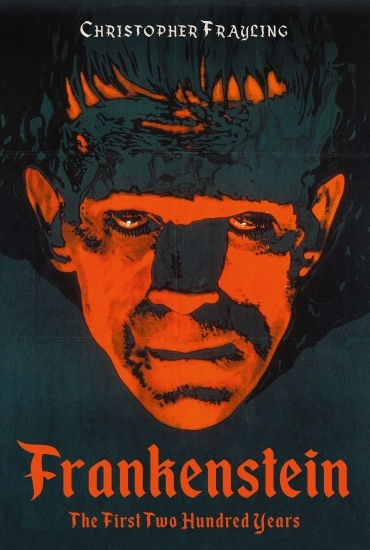 A rich and engaging celebration of the 200th anniversary of Mary Shelley’s Frankenstein, tracing its journey from limited edition literature to the bloodstream of contemporary culture. It looks at the many adaptations – on screen (120 films), stage, in novels, comics, and in advertisements. It explores interpretations of the novel from female gothic to the origin of science fiction and genetic engineering. Christopher Frayling also reveals new research on the novel’s origins.